A lot of pride comes with marrying a man in the Navy. 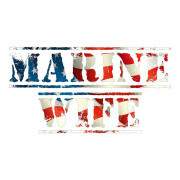 Your husband works hard and sacrifices his life for the freedom of our country. 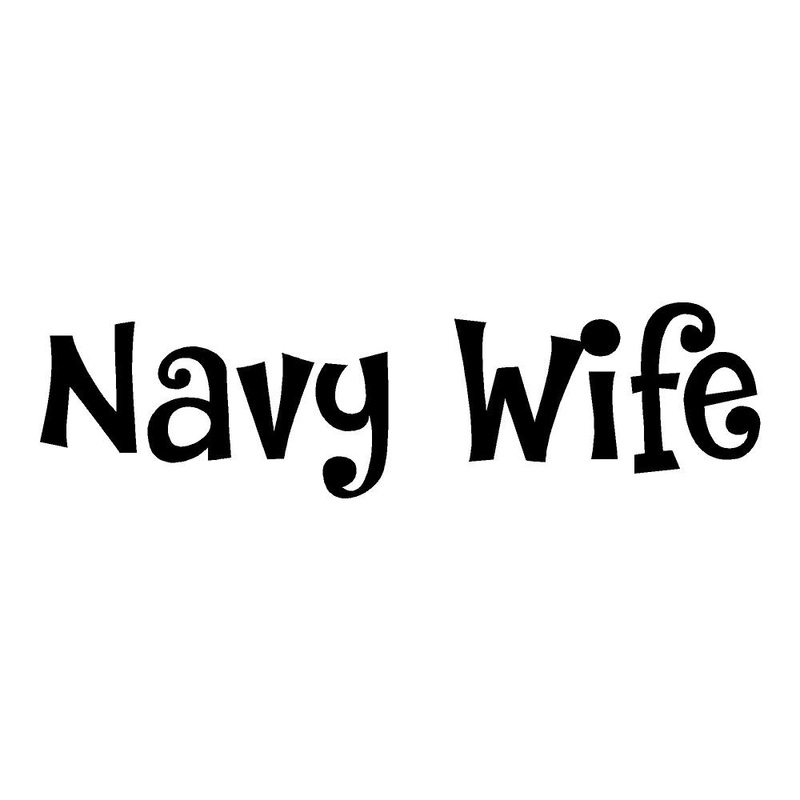 You have every right to wear the title Navy Wife with beaming pride! 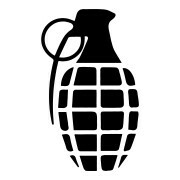 So why not show it off everywhere you go? 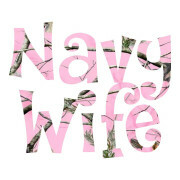 Our Navy Wife stickers are the perfect way to do it and it features the text “Navy Wife” in black text. It’s the perfect size for your car, truck, or van. And all of our stickers are waterproof, so you don’t have to worry about the rain ruining your sticker. It will be there to stay! 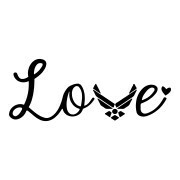 Navy Wife vinyl die cut sticker. Item is 3.5” x 8.5”.